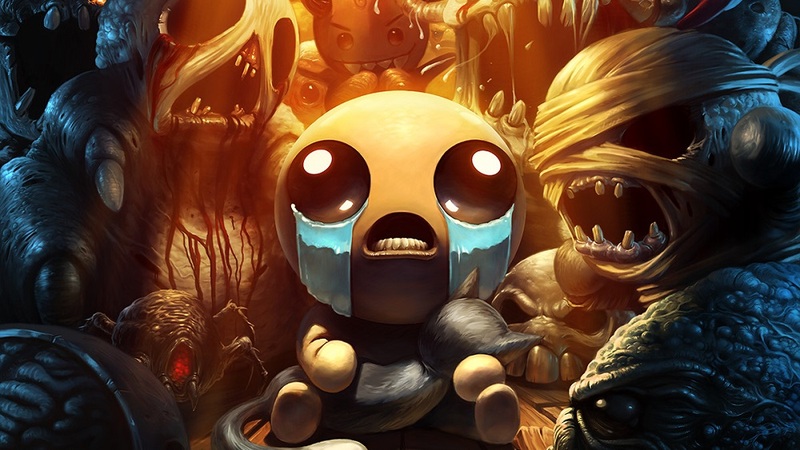 Nicalis has announced a new release in the super-popular, super-sickly series The Binding of Isaac. A short, grim teaser announces the coming of The Binding of Isaac: Repentance. There is no further information given to the project as to release date, platforms or even whether it is a standalone sequel, or an expansion. But we are told that it will be playable at PAX, which takes place between August 31 and September 3, so fans of the gooey indie-hit won't have long to wait to hear more about the grisly escapade. The Binding of Isaac: Rebirth is available now on PC, PS4, PS Vita, Xbox One, Nintendo Switch and Nintendo 3DS.